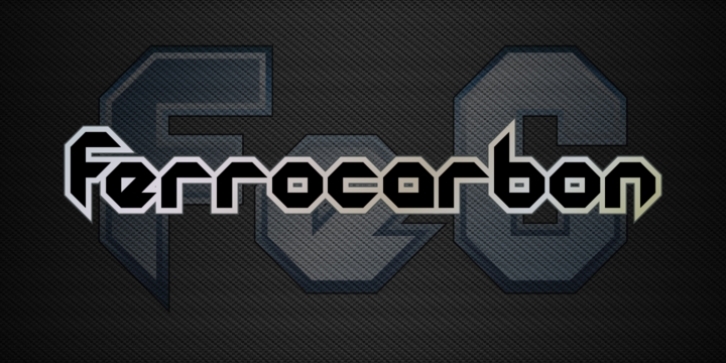 For the angular, blocky look, the future is Ferrocarbon! Designed primarily as a title font, I created it way back in 2013 and promptly forgot about, so I'm releasing it to the world now. it’s meant to be used for your tech and sci-fi uses, but don't let us stop you there!